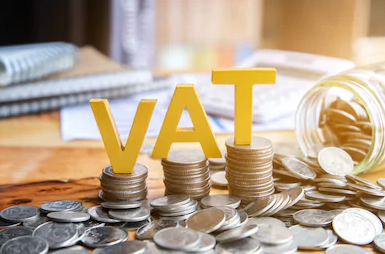 Value Added Tax (VAT) was introduced in the United Arab Emirates at a rate of 5 percent in January 2018. This government decree was bought in to provide UAE with a new source of income, that will be used to provide better public services. The main agenda behind this move is to help the United Arab Emirates government to move towards its aim of reducing dependence on oil and gas as the major source of national revenue. VAT is a consumption tax, which will be applied to most of the transactions in goods and services, with a limited number of exemptions. As seen throughout the past one year, this has brought an increase in the cost of living but will vary depending upon an individual’s lifestyle and spending behavior. 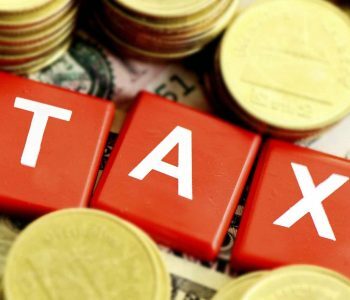 For common men who are in the habit of spending money on tax exempted things, this will not cause any significant difference. 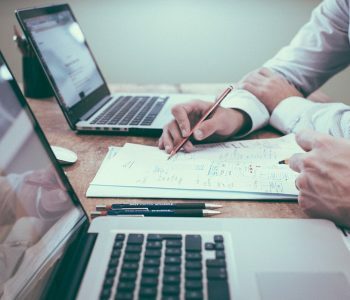 With the new rule in place, businesses will have to carefully record all their transactions and incomes and any associated VAT charges which will all be subjected to the yearly audit. 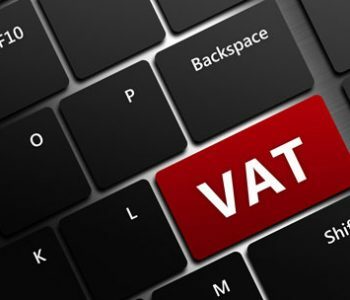 Registered businesses can charge VAT from all their customers at the current rate and will also have to pay the same on goods and services that they purchase from their suppliers. The difference between these sums is either reclaimed or paid back to the government. All VAT registered business must report the amount of VAT charged by them as well as the amount they pay to the government regularly through a formal submission done online. The businesses which were charged more than what they have paid will have to further remit the difference amount, while those who paid more than necessary can reclaim the difference. With the introduction of the VAT, the need for professional Tax consultants is on the rise in the country. Any business must be registered and is taxable under VAT if its supplies and imports are above AED 375,000 annually while registration is optional for businesses whose supplies and imports exceed AED 187,500 per year. The VAT collected from the customers is to be paid to the government while the VAT incurred from suppliers will be refunded. 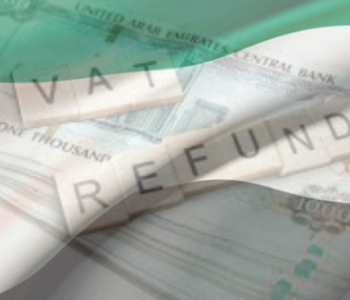 Foreign businesses or visitors can also reclaim the VAT they incur in while in UAE. Registering your business for VAT can be easily done through the eService section on the FTA website. A new business plan must be prepared to secure the necessary resources. As VAT affects human resources, finance, and legal services, the IT systems supporting the departments must be updated accordingly. Calculate any cost incurred for the company in incorporating the changes. Over the course of 8 to 2 months, assess the impact of VAT on all business transactions including buying, selling and operations. Make necessary changes in your initial plan so as to effectively work around priorities. Update all necessary systems with the VAT induced changes. Train your staff to understand the impact and work accordingly. Map all your transactions and understand all your VAT obligations before going forward with daily operations. Register for VAT filing on time and keep your transactions transparent. For filing the VAT returns, a summary of the value of supplies and purchases done by a taxable person or entity has to be submitted to the government. 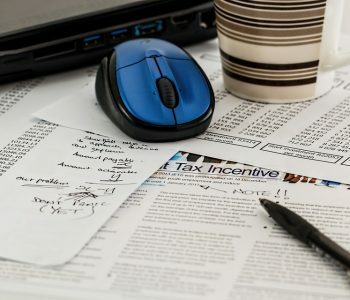 Professional tax consultant agencies can take care of all the related papers and file the returns to the government.